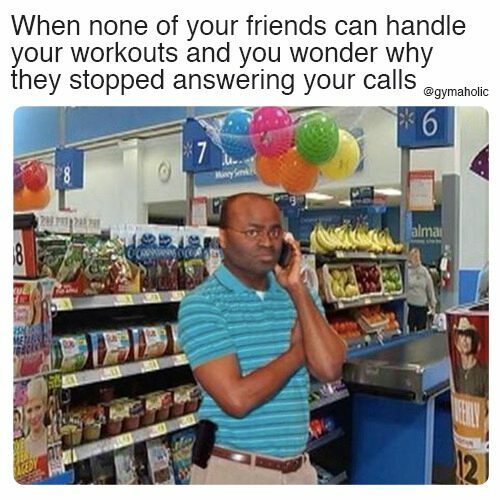 And you wonder why they stopped answering your calls. 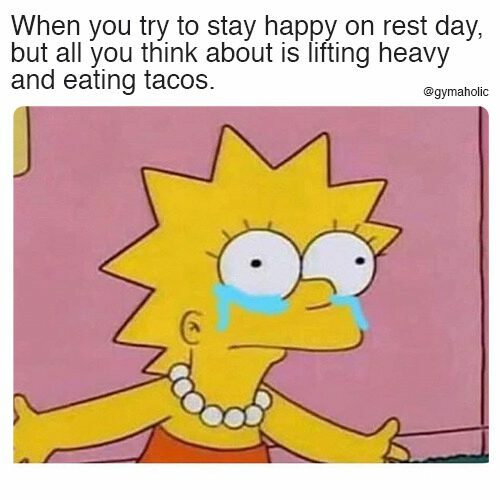 But all you think about is lifting heavy and eating tacos. 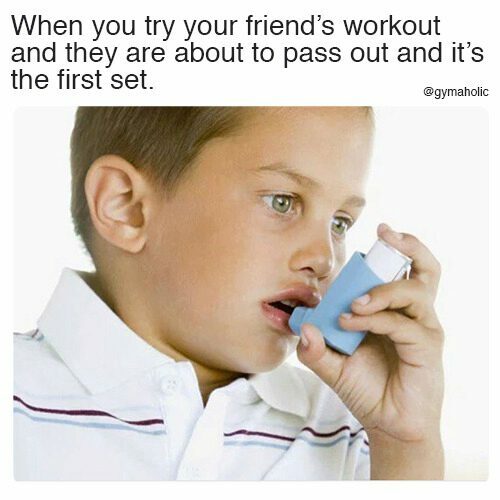 And they are about to pass out and it’s the first set. 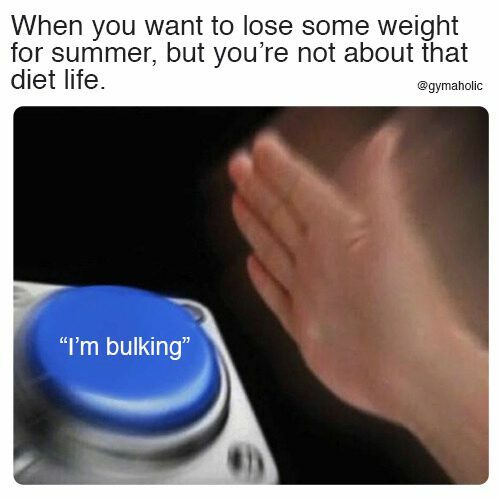 But you’re not about that diet life. 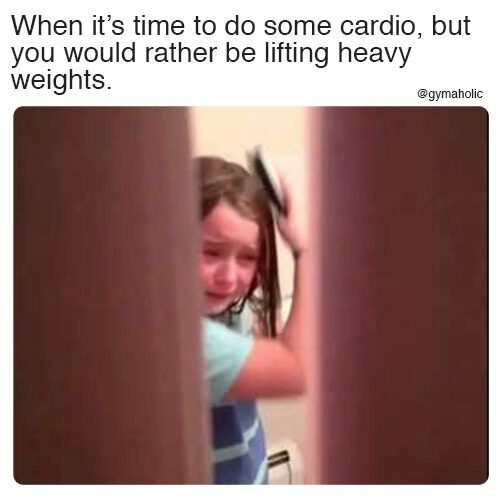 But you would rather be lifting heavy weights. 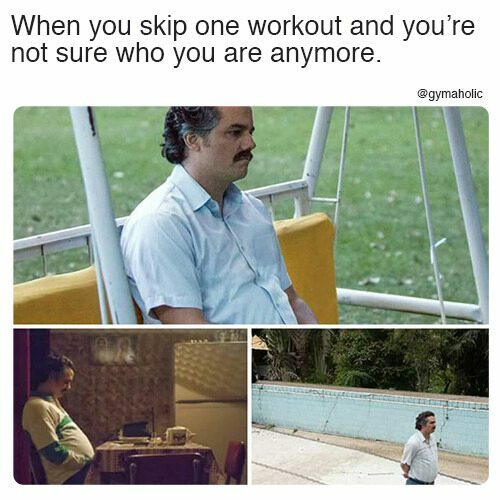 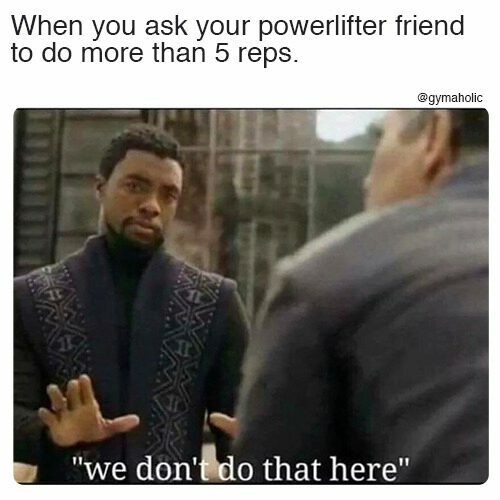 To do more than 5 reps.
And you’re not sure who you are anymore. 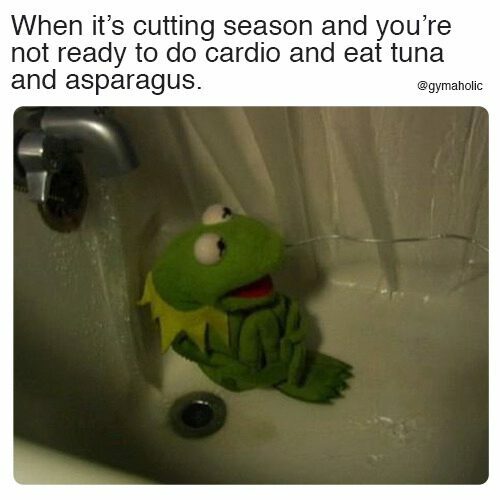 And you’re not ready to do cardio and eat tuna with asparagus. 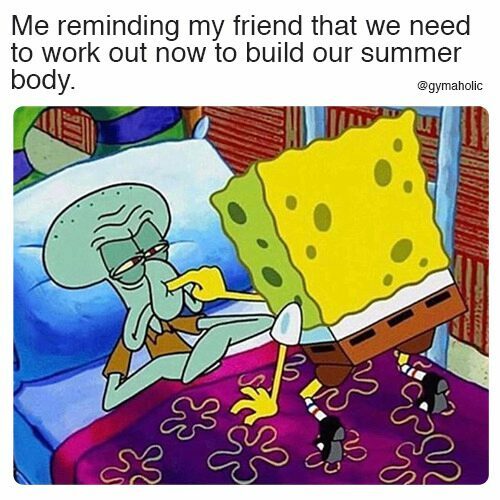 That we need to work out now to build our summer body. 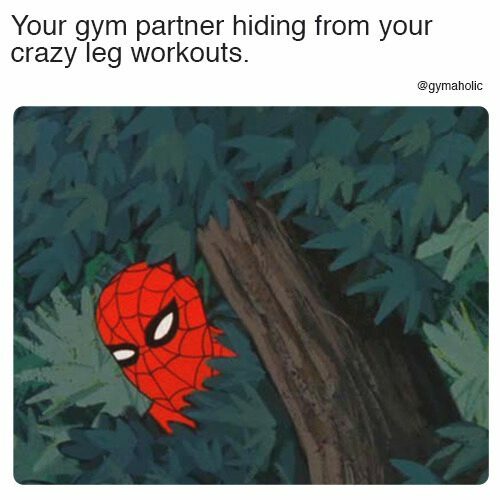 Hiding from your crazy leg workouts.